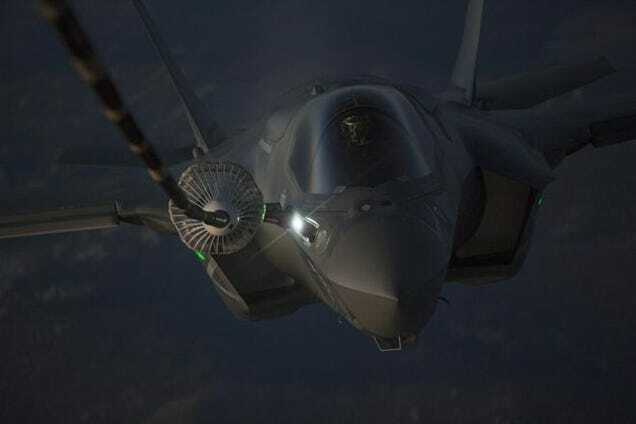 Regardless your thoughts on the F-35 program, there’s still something inherently amazing about mid-air refuelling: two man-made machines, probably hundreds of miles from home, hooking up in mid-air and transferring aerial lifeblood from one to another. These shots were taken during a dusk refuelling sortie, where the F-35B sucked from both a KC-10 and KC-135 tanker aircraft. 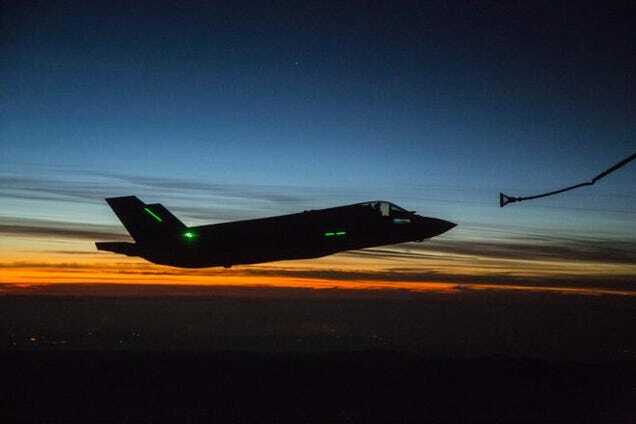 The mission was part of the F-35’s buildup of tests to certify it for full night flight, a vital stepping stone on the long, long road to it actually becoming into service.